Hala (which means ‘aura’ in Arabic’) is the latest series by artist Steve Macleod. Black Box Projects will present the debut exhibition of this body of work at Photo London, which will run from 17 - 20 May at Somerset House, London. The series comprises 30 images, all taken on a large-format camera between 2015 and 2017, with printed sizes ranging from 40 cm x 50 cm to 2 metres x 1.5 metres. 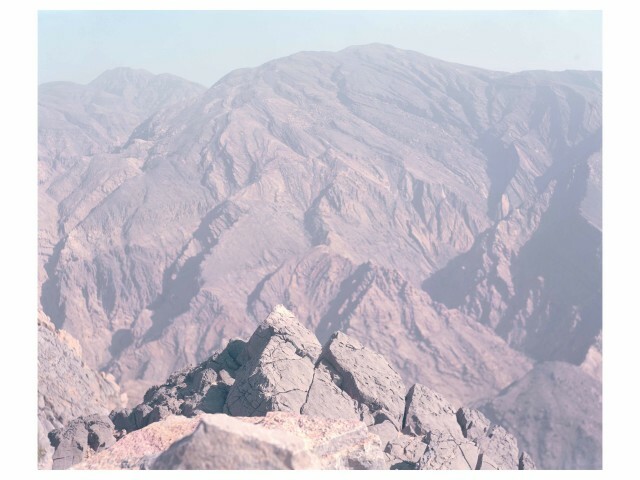 The series was inspired by a collection of photographs that Macleod came across in 2008 while working in Dubai, taken by the British explorer Sir Wilfred Thesiger.